Improving severe malaria outcomes with injectable artesunate and rectal artesunate. 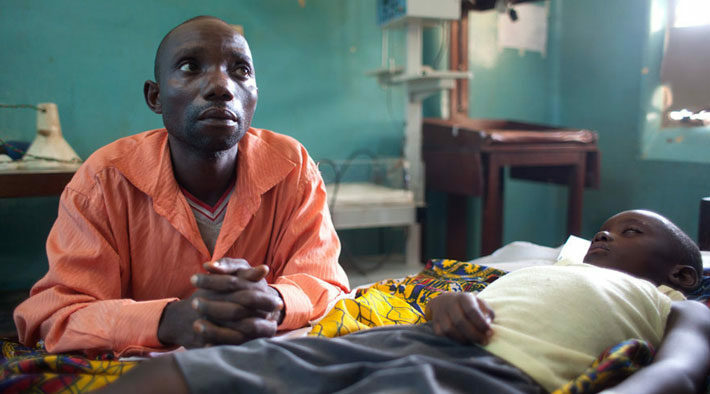 Severe malaria causes death in nearly all cases, especially in children. In 2010, the WHO recommended using injectable artesunate, a more effective treatment option than the existing standard of care, injectable quinine. However, adoption in countries was slow due to lack of demand. The project aimed to stimulate demand for injectable artesunate as an alternative to quinine for the treatment of severe malaria in six malaria-endemic countries. 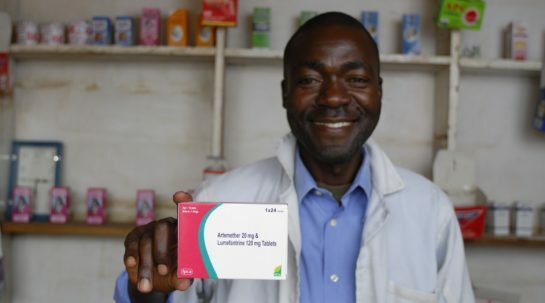 In parallel, the project facilitated the quality-assurance process for rectal artesunate, which is the WHO recommended pre-referral intervention for severe malaria in settings where prompt treatment with injectable artesunate isn’t available. 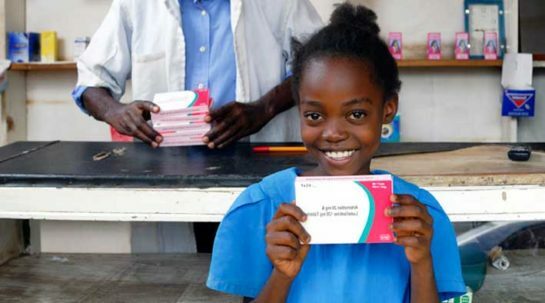 Based on grant data, approximately 8 in every 10 severe malaria cases at project sites across the six countries were treated with injectable artesunate, indicating a significant scale-up in the adoption of the treatment. The grant has had a strong catalytic effect and donors and governments continue to invest in many endemic countries. Additionally, two rectal artesunate products have been submitted for WHO Prequalification, with one product receiving Expert Review Panel approval in December 2016. Injectable artesunate is more effective than quinine in reducing severe malaria mortality. Studies estimate that injectable artesunate can save an additional two lives for every 100 persons treated. There is limited data on the exact annual number of severe malaria cases. If injectable artesunate was fully scaled up, almost 200,000 deaths could be averted each year – based on the assumption that 1-3 percent of uncomplicated malaria cases progress to severe malaria.